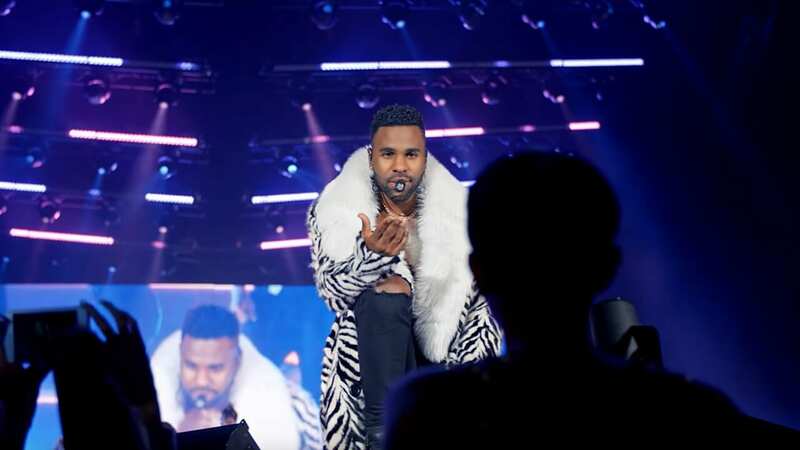 Assisted by Willy William, David Guetta enlists pop superstars Jason Derulo and Nicki Minaj for a brand new banger under the name of ‘Goodbye’. Below we’re going to break down the song meaning while focusing on the trio’s lyrics. In the song’s Intro, Jason and Nicki are describing the final moments of their past relationships, right when it was time to say the final goodbye. Most likely, the duo is making a bittersweet reference to the exact moment when you know that you need to let someone go but at the same time you are unable to do so and you need them to stay with you, at least for the night. In Verse 1, Jason Derulo offers an insight of his current relationship. The singer is suggesting that even if he’s able to travel the world and see lots of beautiful woman, this special someone managed to keep his attention so far. However, right when he’s about to let go of this relationship, Jason takes another leap of faith and says that he’s still down to continue seeing this woman despite the relationship not working on the long term. In the Chorus, we are given a glimpse of reality where it’s still time to say goodbye of unhealthy relationships but maybe not tonight. Willy William states in Verse 2 that he misses the sensual moments with his special lady and that he still feels like they need to spend more time together before going separate ways. This is why he gets straight to the point and tells his partner that they should definitely get together for the night. In Verse 3, Nicki tells us that any man that wants to get with her needs to get himself straight first and then approach her. Most likely, the Young Money singer suggest that she’s at a point in her life that won’t make any compromises when it comes to her partners so this is why she gets to pick from the best of them. Even so, Nicki won’t have too much time to stay and chit chat with him as she has a busy schedule of her own so after they get together for the night, it’s time to say goodbye.